A brand experience should be like no other, something that will give customers a reason to return and a memory that will last. Speaking as part of Clerkenwell Design Week, Blacksheep Creatives CEO and Founder Tim Mutton was very clear about what he thinks makes food and beverage brands unique. 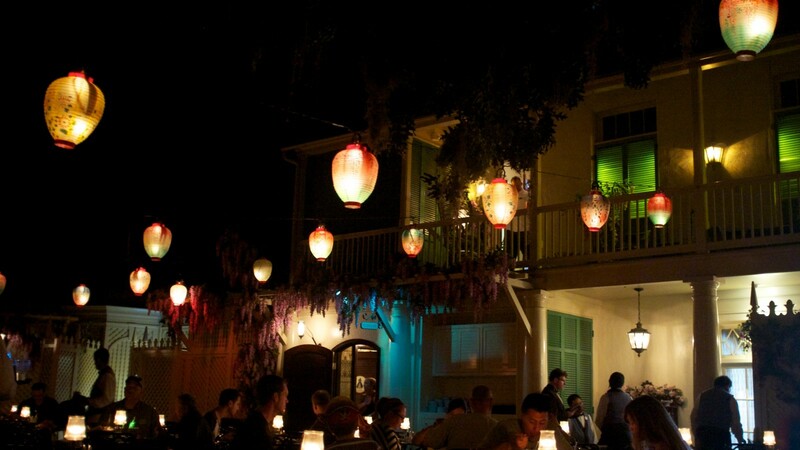 A restaurant or a bar is first and foremost a place of entertainment, and in order to be successful in the entertainment industry it is crucial to create a memorable experience. This in turn helps generate the two holy grails of brand relationships: loyalty and preference. Although Tim was speaking specifically about restaurants and bars, the same can be said for food and beverage brands more generally. Individual food and drink products are key examples of how design can play just as crucial a role in generating a memorable experience as the quality of the product itself. This doesn’t necessarily mean elaborate experiential marketing; the very act of consumption can become a memorable experience, and design and branding can have a big influence on making this happen. In order to create a memorable brand experience through the visual identity of a product, the packaging needs to do more than look good. The right design can have a subtle but meaningful impact on the way that a product is perceived, is valued, or even tastes. It is unlikely that a product of plain merely descriptive (ingredients and product name) text with no logos, messaging or design would sell as fast or be as memorable as one with a messaging, colour and design. This also associates with the brand experience that entails as as something as simple as label colour or bottle texture can have a massive impact on how a consumer experiences a product. 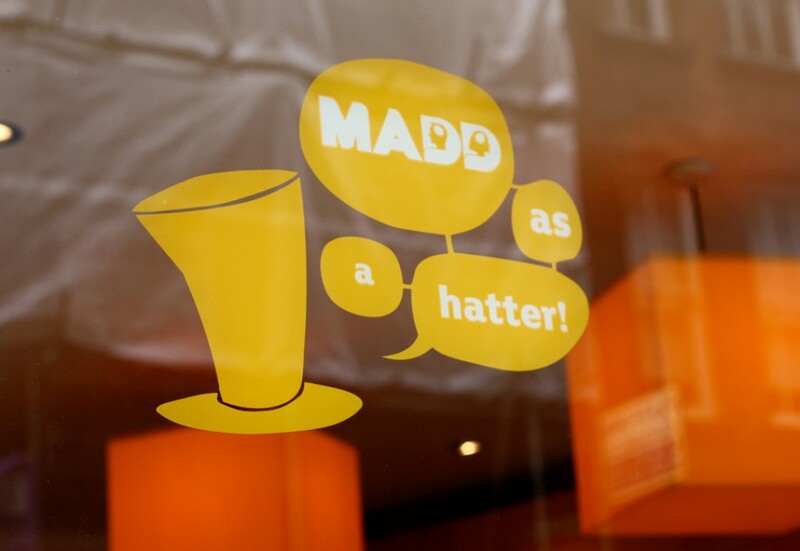 When creating mango snack and dessert brand MADD, Underscore employed a colour palette of bright yellows and oranges along with a bold and rounded typeface. Not only did these compliment the product and support the playful and quirky brand positioning, but they also served to enhance the experience of actually eating one of the products. With this bright palette adorning the products and surrounding customers as they eat, the experience becomes immediately more powerful and memorable. A brand experience shouldn’t be something forced upon someone but something that occurs through the brand story, design and the product itself. In addition to visual identity and tone of voice, brand character can have a similarly large influence on turning a simple brand interaction into a memorable experience. By setting the scene with a particular character or style of communication, a brand can instil certain expectations regarding their product, and help their customer connect with the consumption experience on a more emotive level. 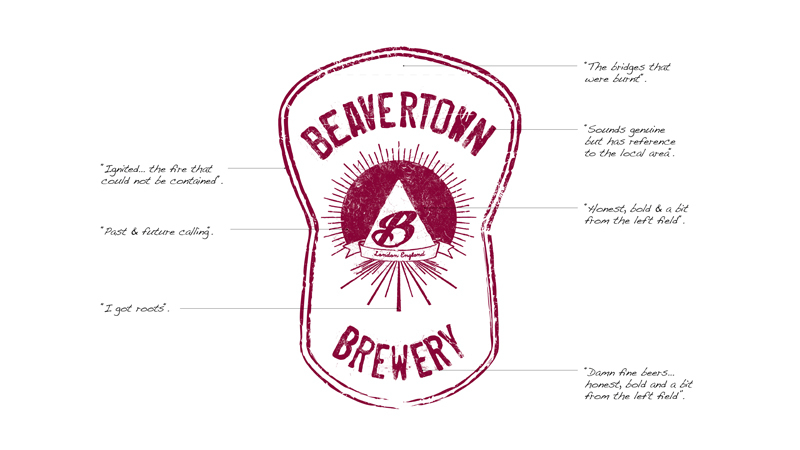 When we were developing the brand for London brewery Beavertown, the central message that we wanted to convey was that the beer is “honest, bold, and a little bit from the left field”. This message encapsulates and influences everything across the brand, from the brewery to the label design, and from the tone of voice of communications to the beer itself. This simple message tells consumers everything they need to know about the product before they drink it; drinkers expect to taste a bold, interesting beer brewed with creativity and honesty. The careful application of a brand story such as this can also help certain groups or demographics to connect with the brand. In the case of Beavertown, this means drinkers who similarly see themselves as honest, bold, and a little bit interesting. A big, bold piece of experiential branding is a particularly effective way of achieving this, but that is a topic for another article. Brand experience, particularly for food and beverage brands, can also be something as simple as interacting with the product. When the right branding and design are applied, this brand experience can become a memorable one that consumers want to repeat, and herein lies the possibility of generating loyalty and preference.